Just like with February, March totally snuck up on me! I will be honest, part of me wanted to take a break this month. The rhythm of this challenge started to feel a little stale to me. I thought about how I might make it interesting for myself, and one thing that I’ve become re-interested in lately is zines. 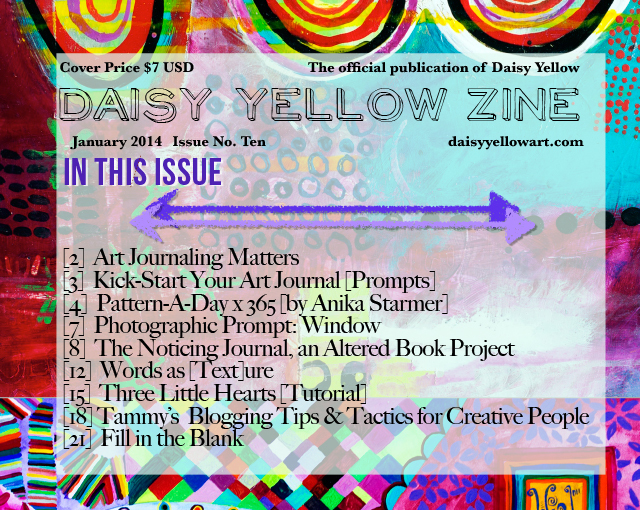 So why not make some pattern zines? 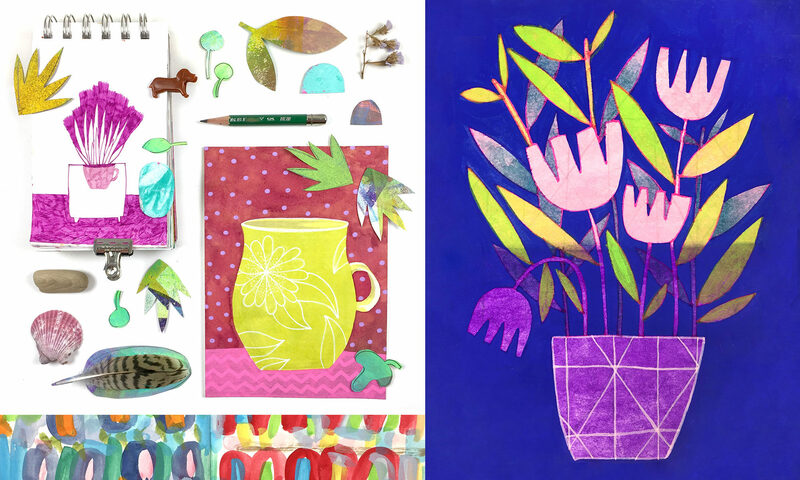 I’ll be drawing one or two mini patterns each day in March. With 31 days in March, I’ll do between 9 and 10 zines this month depending on how many patterns I create each day. I’m thinking I might switch up mediums for each zine, but we’ll see how it goes. 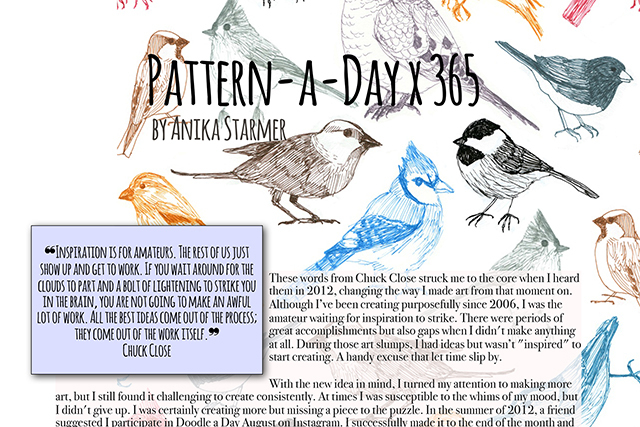 Since I’m writing this post a little late, I’ve already started one zine with Day 1’s patterns. If you are interested in making daily patterns this month, I’d be happy if you joined me! Feel free to tailor this challenge to suit you, your schedule, and what you want to accomplish, using any medium at any size that you like! There is really only one “rule”: make patterns. Even if you can’t get a pattern done every single day, I’d love to have you create a pattern when you can! If you make patterns this month, be sure to tag your images with #patternadaymar and/or #letsmakepatterns. Also add your images to the flickr group. Yay for mini patterns in March!